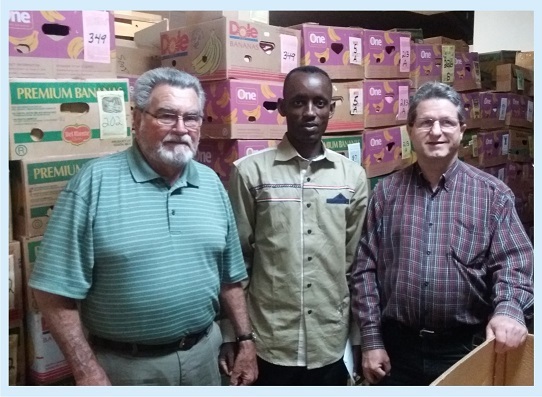 Spread The Word is networking around Africa accepting used Bibles, Books and other Christian materials, even damaged and parts of old Bibles, they repair them and give it to those in need. Please ask your Ministry to spread the news and tell others to help with Bibles, Books and other Christian materials for the poor in need. Many people have never had a chance to read God’s Word. That’s why Spread The Word works to provide Scriptures in places where there is little or no access to the Bible. This aspect of Bible distribution is taking into account, many Christians in the villages do not own a Bible. 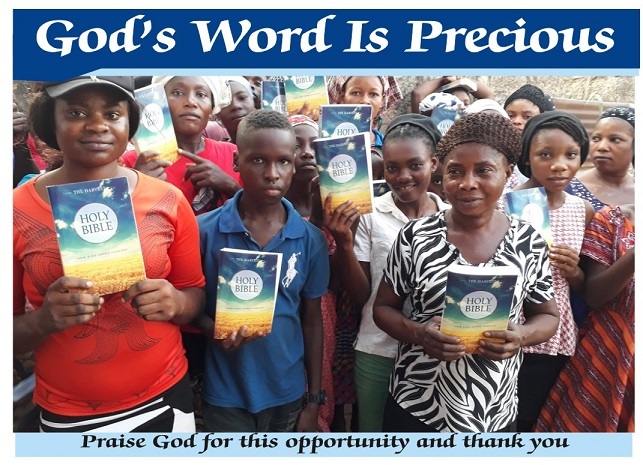 We have known of congregations with only one Bible, please consider helping to provide God’s Word to people in Nigeria. For I am not ashamed of the gospel of Christ: for it is the power of God unto salvation to every one that believeth... Romans 1:16. We give Free Bibles, Books and Tracts, because we believe everyone should have the opportunity to come to FAITH and LIFE in JESUS CHRIST. We are committed to the great commission Matt. 28: 18-20. Our Prayer is that we could do more to reach other villages that are without the gospel, we will expand our areas of outreach, many people still have never heard or read the Bible. What an opportunity we have to share God’s word with the people around us, as the church grows, so does the need for Christian literature to answer people’s questions and challenge them to faithful discipleship. To meet this need, We have a great opportunity to meet this need before it is too late. 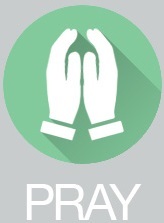 Will you help and Pray? We are a nonprofit faith ministry, Incorporated in Nigeria. This, therefore, confirms that they are registered ministry in Nigeria. Spread the Word Ministries is a God-called and God-anointed ministry. It is an honorable and trust-worthy ministry of getting the Word of God into the hands of the Nigerian people who have no Bible. One Bible Can Save A Soul. Many unbelievers are searching for the truth, give us your extra Bibles, we also need other Christian materials. And this gospel of the kingdom shall be preached in all the world for a witness unto all nations; and then shall the end come. Matthew 24:14. Don't let Used Bibles and Christian books collect dust on your bookshelf when they could be transforming lives for eternity in Nigeria! And he said unto them, Go ye into all the world, and preach the gospel to every creature. Mark 16: 15.